I did it. I slayed a goddess. You ever nap so hard you think it&apos;s tomorrow? 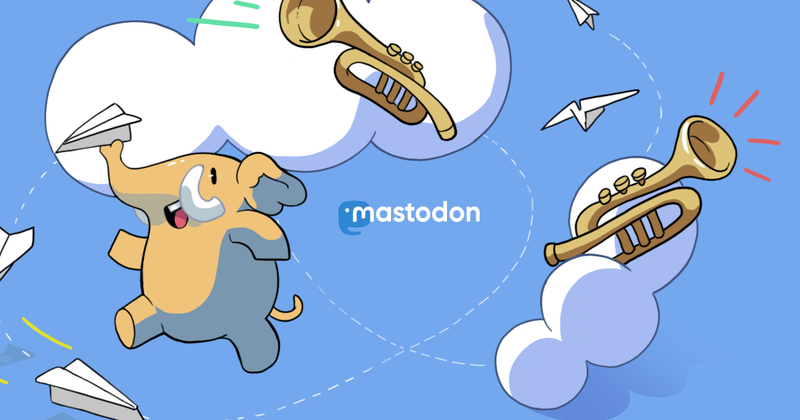 Two new Proton features inside the Steam for Linux client blast the compatibility and convenience doors wide open. Forbes: Steam For Linux Now Lets You Play Windows Games From Other Stores. 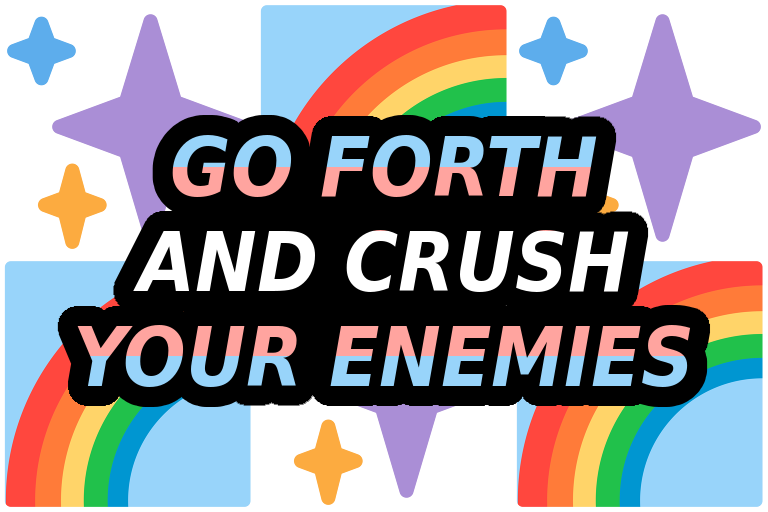 I made this for someone specific but I thought I'd share it with the entire class. It's called Soul Girlfriend. 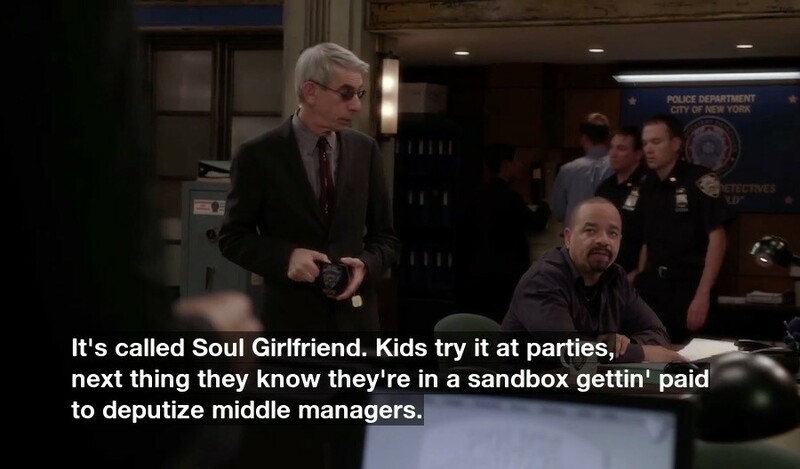 Kids try it at parties, next thing they know they're in a sandbox gettin' paid to deputize middle managers.